It’s hard keeping a blog engaging and entertaining on a regular basis. It’s like trying to think about what’s for dinner tonight. I don’t mind cooking, but sometimes you just want someone to give you an idea of what to make. After years of cooking for the family, you're just plain tired of coming up with the ideas. Today’s post is here to help you with blog post ideas to help you flesh out your editorial calendar for your family history blog. I hope it helps you to keep the creative juices going. We all need a little inspiration from time to time. Psst. 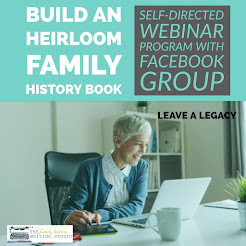 If you don’t have a blog start a family history journal. A private journal where you can capture your thoughts about your research and your ancestors even if you're not ready to serve them up to the general public just yet. 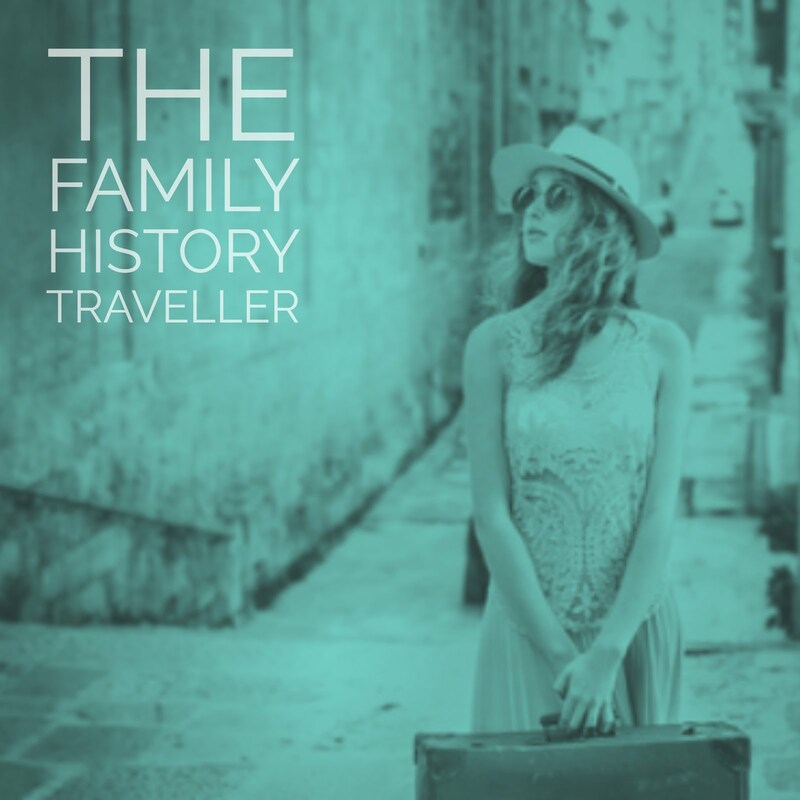 Write about a genealogy travel experience, a trip to ancestral hometown, archives, or a cemetery. Make it descriptive and take us on the journey with you. 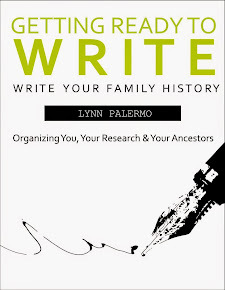 Write about a genealogy mistake you made. We’ve all have them. Share your mistake. Write about a strong female you’ve discovered in your genealogy research. What makes her strong and why does she appeal to you. Write about a family secret. 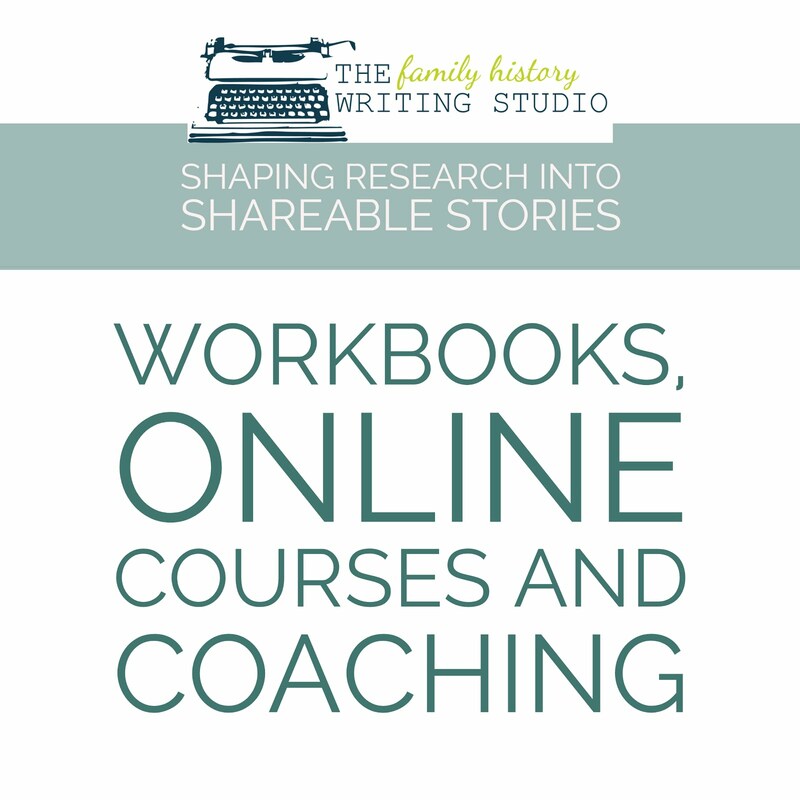 Even if you can’t share the secret, see if you can write about it without actually revealing the secret but instead express your opinion on family secrets and how it affects your genealogy research. Write about your organisational system or lack there of, ask for advice from others. Share the story of an ancestor who served in a war. Is there one ancestor that stands out. Or perhaps you can do a round up of them all. Tell the tale of two siblings, how did their lives move in different directions. Share a story of an ancestor who chose religious life. Did an ancestor live through a natural disaster? Share their story? 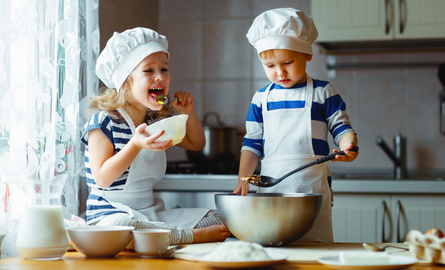 Share a recipe that has been handed down through your family. Do you have an ancestor who won any sports awards? Tell their tale. Share the story of an ancestor who was involved in politics. 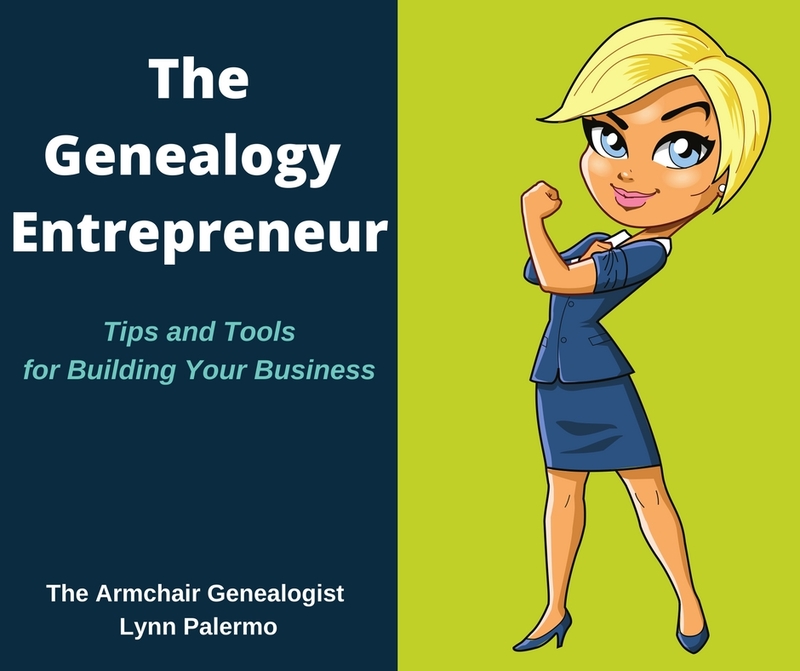 Who are the entrepreneurs in your family history? Share their stories. Take your reader back in time to the dinner table of your ancestor. Make sure you use all five senses to bring that table to life for the reader. Invite your reader to attend your ancestor’s wedding. Bring it to life on the page for them with rich detail. Which ancestor confuses you the most and why? Who among your ancestor’s was the first to attend high school? University? Share your most recent conference trip. Write a post on how genealogy has changed since you began your research. Which ancestor is your biggest brick wall? Ask readers for their advice. Write a post about your favourite genealogy resources. Write a post about your favourite genealogy blogs. Share how your ancestor celebrated the holidays. Christmas. New Years. Easter. Etc. Share a presentation you attended with your local genealogy group. Highlight what you learned. Which ancestor do you feel most like? Why? Share your genealogy goals for the upcoming year. Interview your oldest living relative, change it up, maybe make it a podcast! Share the story of a couple in your research who you feel represent marriage well. Or did it badly. 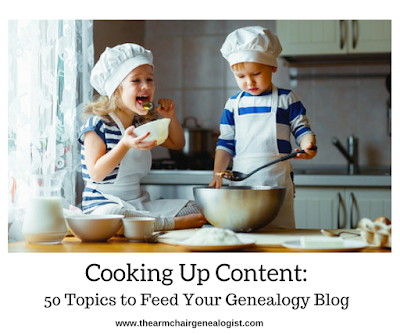 Recruit a family member or fellow genealogist to write a blog post for you. Share your recent family reunion and advice you have for others who are planning one. Recreate the experience of one of your immigrant ancestors’ travel to the new world. Do you have an ancestor who died young? Speculate on what their life might have been like. Recreate the birth of an ancestor? What would the birthing experience had been like? 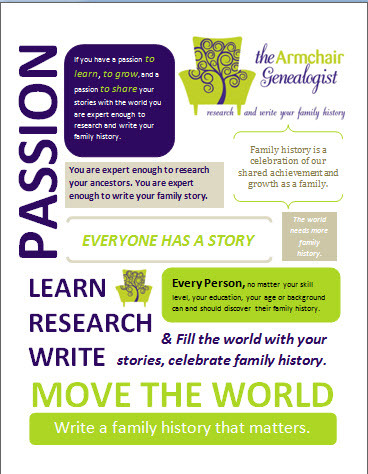 Identify an accomplishment in your ancestor’s life. Share how they overcame obstacles to achieve that goal. Tell the story over a series of posts to create suspense for the reader. Recreate a family recipe, blog about your experience, how it turned out and if the family enjoyed it. Did any of your ancestors have an unusual occupation? Share what you know about it. Review a favourite book, either a genealogy reference book or story. Do you have a scoundrel in the family? Share his or her story? Is there an ancestor who went from rags to riches or riches to rags? Tell their story. Share your own memories of an ancestor. How did you spend time with them? Use a description to bring that time to the page and make them real again for the reader. Share a folklore story that you haven’t been able to prove with research. Write about the one thing you want your family to know or understand about their ancestors. What is the one event in your family history that makes you the proudest? What one event in your family history disappoints you the most? Share the most romantic story you have come across in your research. Who is your ancestor hero? The one ancestor you are most proud to be related to. Why? If you could go back in time and sit down to speak with one ancestor who would it be? Why? What would you ask them? Do you have a favourite blogging topic you think should be added to this list?